We’re delighted to announce this year’s crop of shortlisted Brilliance in Blogging bloggers and social influencers. “Brilliance” means so many things. In your nominations you told us what it meant to you: super-engaged bloggers always ready with an encouraging word and advice, gorgeous sites, recipes that inspire us, commentary that gets us involved. Congratulations to the shortlisted bloggers and a big round of applause to everyone who was nominated and nominated their favourites. It takes a lot of guts to put yourself up for awards and whittling down the list was harder than ever this year. Vote for your favourite in each category, or — if you’re shortlisted — encourage your followers to vote for you. Five finalists will chosen in each category. Finalists will be announced on 22nd May. We’ll toast all the finalists at the BiBs party on Friday 19 June at BritMums Live and announce the winners at the ceremony that night, emceed by the wonderful Carol Smillie. You can find more information on how the BiBs are judged here. 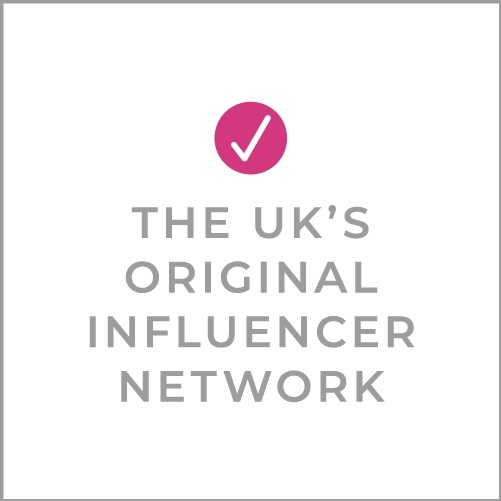 All shortlisted bloggers will receive an email shortly with more information and links to your badges! Help your favourites – vote for them! Voting closes Friday 15th May at midnight. Will you be partying with the BiBs finalists and hundreds of other bloggers at the BiBs party during BritMums Live 2015? The #BiBs2018 Nominations are open! Hooray! So pleased to be shortlisted – thank you so much! Congratulations to all who’ve made it and I look forward to seeing most of you at BML! So so pleased to be shortlisted. Very exciting news indeed. Thanks. Can’t believe I’ve been shortlisted, very veryyy excited! Congrats to all of the other nominees. Wonderful news, thanks so much for the nominations and congrats to all! So thrilled and amazed that I am shortlisted. Thank you so much! So many amazing blogs here that I feel like a bit of a fraud to be included with them. Good luck to all of those shortlisted and looking forward to seeing you at Britmums! 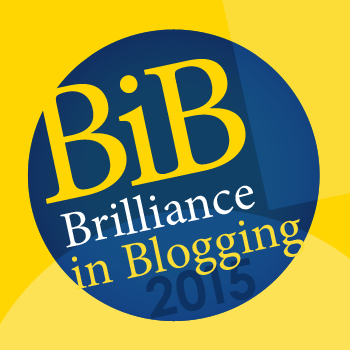 I am totally chuffed to be shortlisted and to be amongst such a cracking list of awesome bloggers to boot! Thanks so much! I am raising my bottle of wine high in the air! What an incredible list of inspirational writers. So pleased to see so many of my gurus there. I am so very proud to have been considered as well. Thank you to you all, it’s like a big blogging family. Thanks BritMums! Over the moon to have been shortlisted alongside such brilliant bloggers! I’m still in shock! Wow what a line-up. I’m totally new to all this and delighted to be shortlisted alongside such a cracking bunch. LovIn’ all your work. Wow thrilled and really proud to be shortlisted with such a fab group – thank you! And thank you again. Absolutely ecstatic!!!! Thank you! Can’t believe I made the shortlist!! !